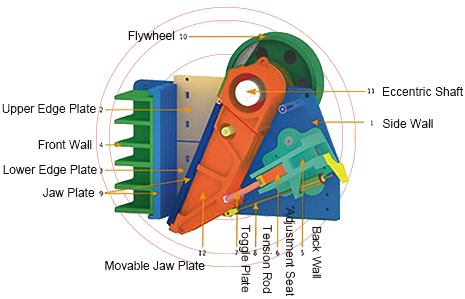 Jaw Crusher Working PrincipleThe electrical motor transmits power to the eccentric shaft through v-belt and belt pulley. Then the exciting force generated by the eccentric shaft will make the movable jaw move upwards and downwards. This movement would trigger the toggle plate to push the movable jaw forwards and backwards. When the movable jaw moves forth towards the fixed jaw, materials in the crushing cavity will be squashed or chopped. And then the movable jaw travels back, the chopped or squashed materials which meet the requirement will be discharged from the outlet. Since the motor keeps working. 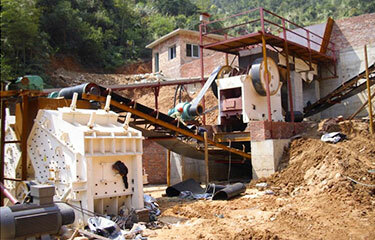 The crusher will crush and discharge periodically to achieve mass production. 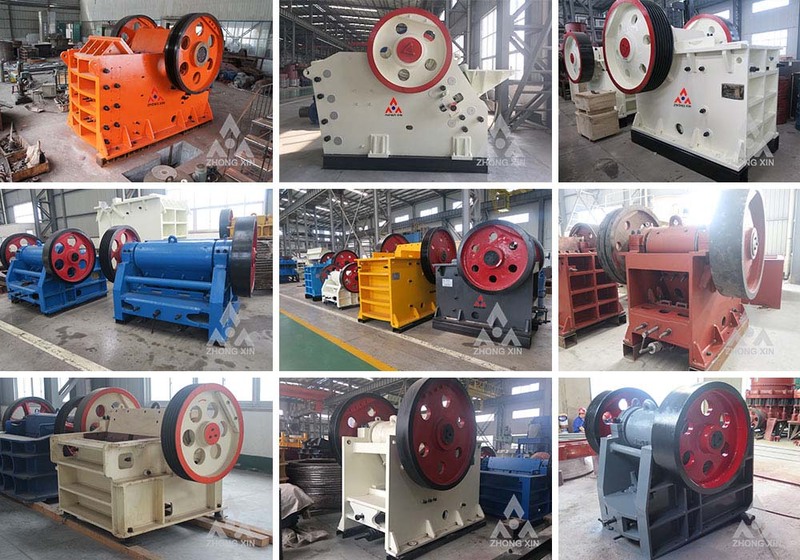 Jaw crusher is usually not operated independent, but with the cone crusher, impact crusher, sand making machine, shaker, etc. together constitute the overall sand processing system to achieve accurate processing of ore rock, improve product targeted , Increase its market value. Common production lines are: stone production lines and sand production lines. 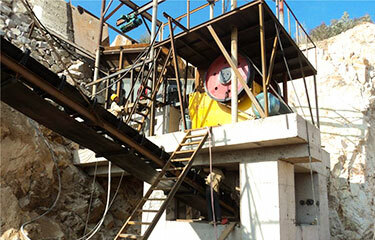 Design Description：In the plant, raw river stone will probably be fed into jaw crusher for primary crushing by vibrating feeder. After primary crushing, the material will probably be transferred to secondary crushing equipment like hydraulic cone crusher for further crushing. Design Description： The 350t/h granite crushing production line wins good reputation from Peru customers depend on its good quality, reliable operation and advanced technology. The products manufactured by Zhongxin has become the mainstream brand products and the most trusted brand products.